With text inspired by Philippians 1:13, this tender song of gratitude is a must for every choral library. It is the perfect expression of affection and admiration for the Christian community. 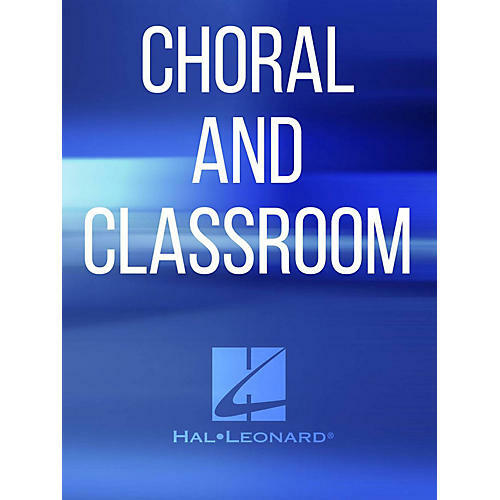 Easily learned, much of this anthem is in two parts, making it accessible to choirs of any size. A glorious alleluia refrain further expresses the tremendous joy felt in loving each other through Christ.